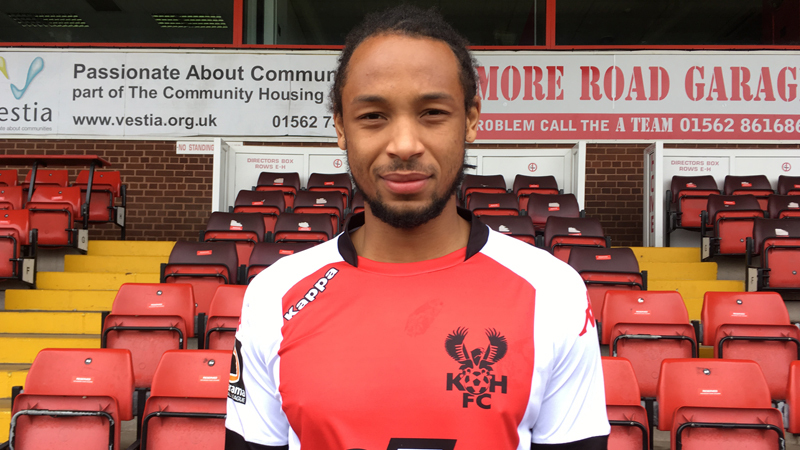 KWAME Thomas is set to make his first start for Harriers in the game against Brackley Town. MATCH CENTRE: For full team news, match stats, videos and more. 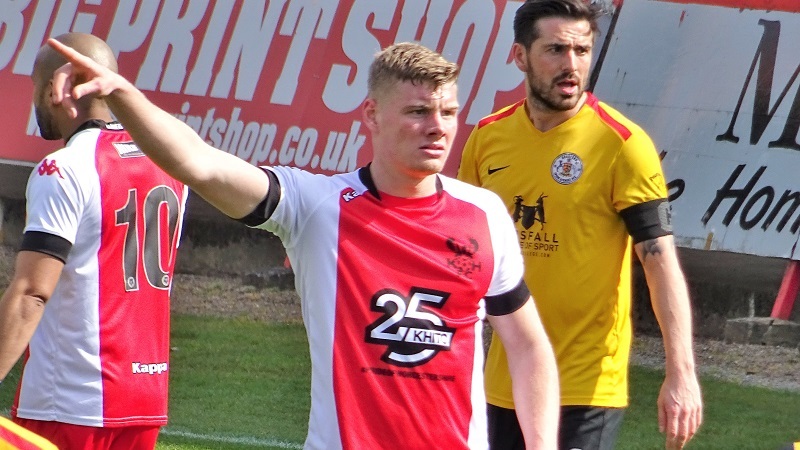 Harriers are without Ed Williams who picked up an ankle kick on international duty this week, while Billy Daniels (knee) is also forced to miss out. 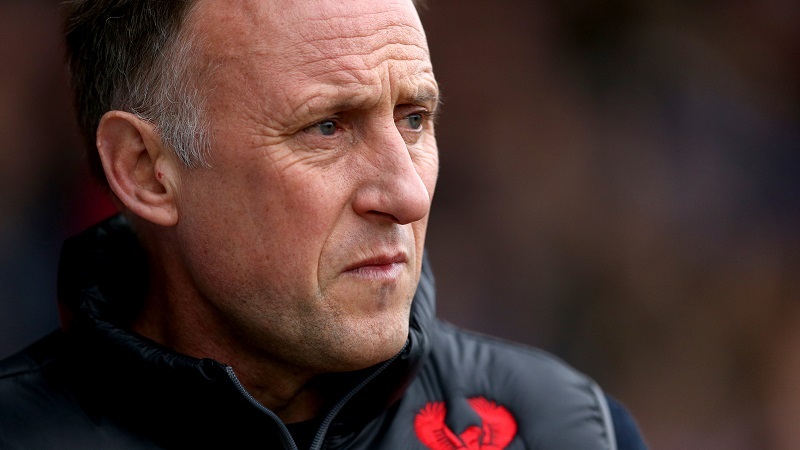 Mark Yates, who is also without Milan Butterfield on Saturday with the midfielder away with Bermuda, brings Fraser Horsfall back into the starting eleven.